Rabbi Monte Sugarman tutors his students via Skype in the setting of your own home utilizing the latest computer technology. He can also provide private Hebrew tutors local to your region. 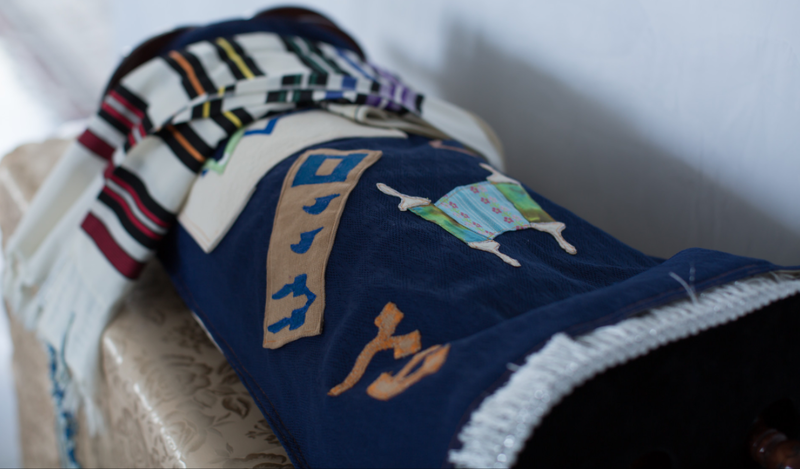 Rabbi Sugarman officiates B'nai Mitzvah throughout New York State, Long Island, New Jersey, and New England. He is also available for destination B'nai Mitzvah anywhere in the USA or internationally. Click here to learn more about our program!